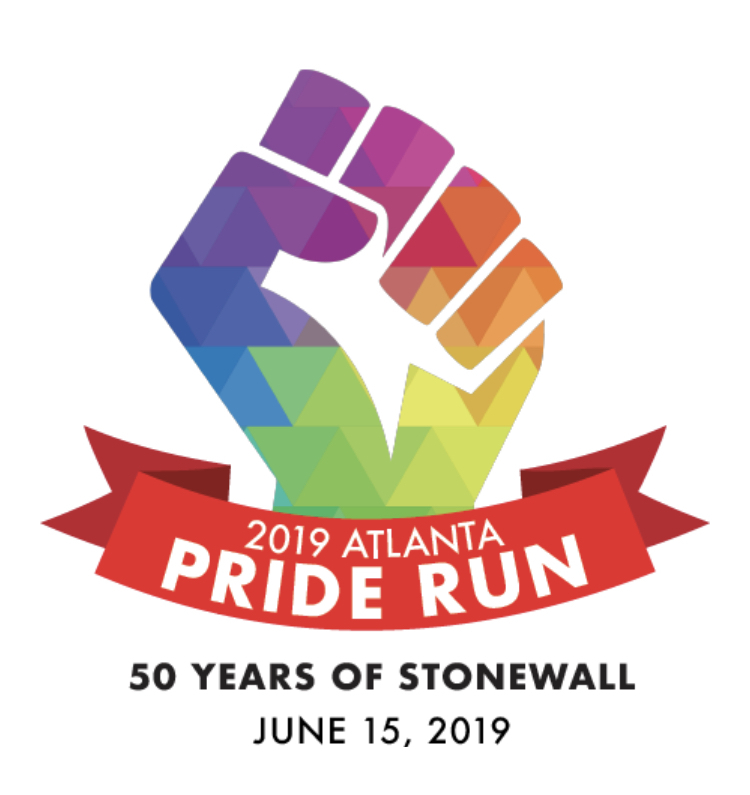 Front Runners Atlanta is proud to sponsor this year’s Atlanta Pride Run & Walk, a 5-kilometer race on Saturday, June 15th, 2019, at 8 AM in Piedmont Park. 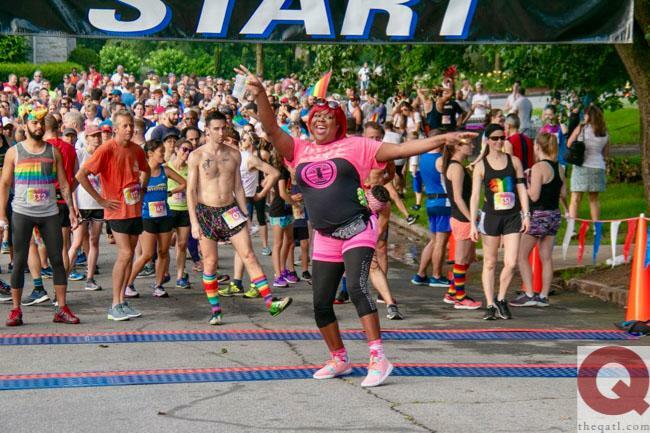 Now in its 29th year, the race has helped support Atlanta’s LGBT community for many years. This year, the proceeds are going to Joining Hearts. 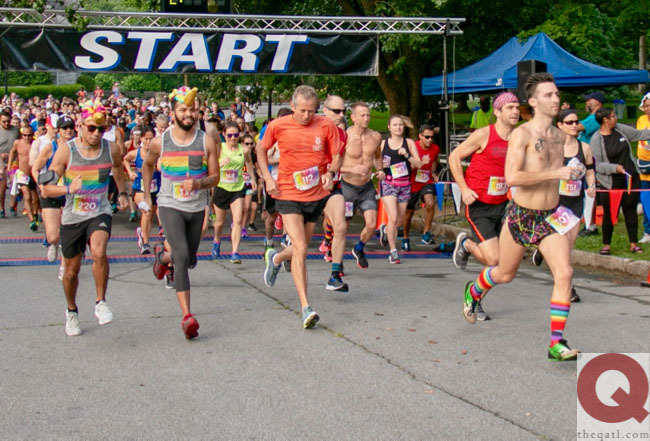 Front Runners Atlanta, an LGBTQ running club, has been organizing the Pride Run since 1990. Similar events are held around the country to commemorate the beginning of the modern LGBT civil rights movement in June 1969. 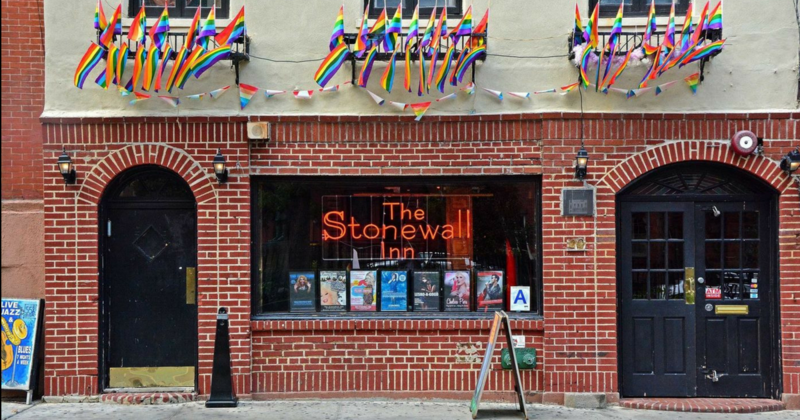 This year we are proud to celebrate the 50th anniversary of the Stonewall Riots, which kicked off the the modern LGBTQ civil rights movement. This year be sure to celebrate the victories, and remember the struggles. Front Runners Atlanta Members receive a discount on registration.